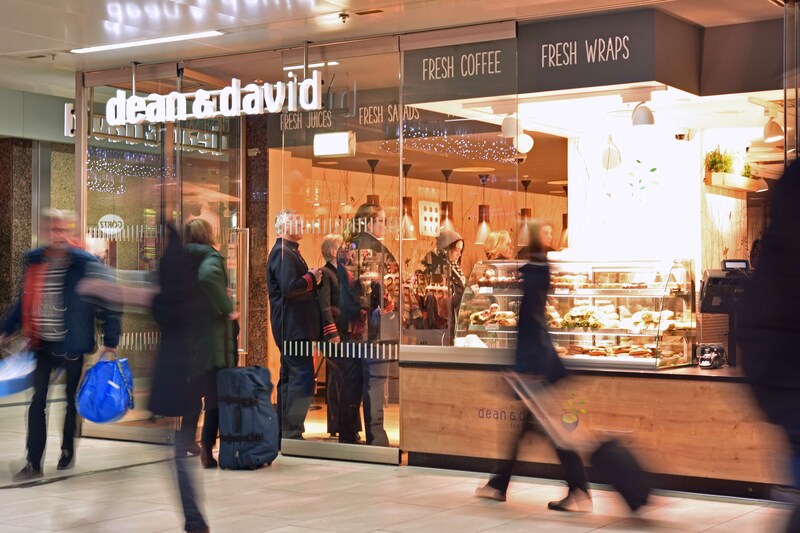 SSP Group, a leading operator of food and beverage outlets in travel locations worldwide, has partnered with fresh food experts dean&david to expand the range of healthy eating options for travellers at Düsseldorf Central Station. With its ‘Fresh to Eat!’ philosophy, dean&david uses only the finest ingredients to create healthy and nutritious meals that can be tailored to customers’ individual preferences. The menu, which changes every day, includes made-to-order salads, Asian curries, soups, hand-twisted wraps, grilled sandwiches and flatbreads, which are available to eat in or take away. Passengers at Düsseldorf will also have the opportunity to try dean&david’s new Good Life Bowls, a warm dish containing quinoa, carefully selected superfoods and fresh vegetables.